Do you wonder if your child is active enough? We tested the ReimaGo Activity Sensor to find an answer to that question! Like most parents we think our two kids are active and enough outside, but a real way of measuring this assumption we did not have - until around three weeks ago. 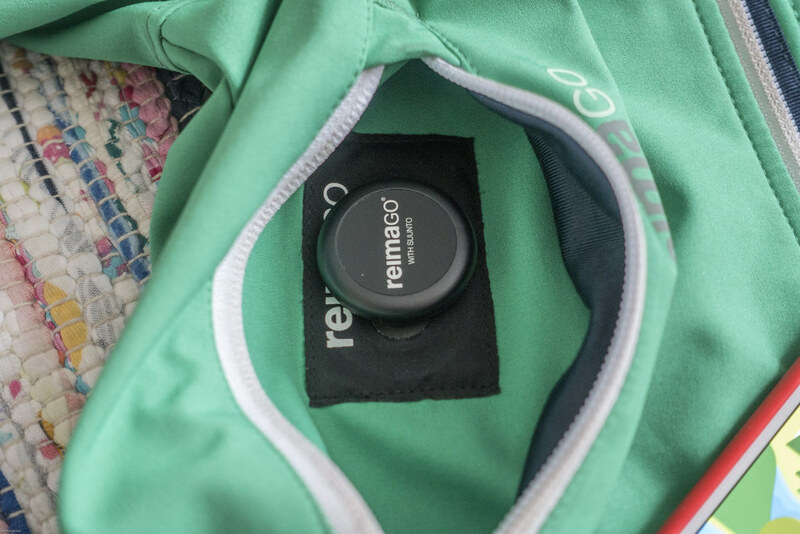 Then the ReimaGo Sensor and some compatible garments arrived at the Hiking in Finland HQ - and then there was just one thing to do: Install the ReimaGo App, plug the ReimaGo Sensor in the ReimaGo softshell jacket and… live life normally. We don’t own a car and go everywhere by bike or on foot, and so do our kids - so for us we wanted to see if during our normal, regular days our kids get enough outdoor exercise time or if we need to add more outdoor time to our schedule. The ReimaGo Sensor has been developed together with Suunto, another Finnish company which you might know from their high-quality wrist watches. The sensor makes use of Suunto’s Movesense technology. It’s a durable little button design that is waterproof to 30 m and attaches to compatible garments - either drop it into a small pocket or attach it to the designated place (see the underneath photo). The ideas is to use the sensor only outdoors - at least thus far the garments that the sensor connects with are all outdoor garments. This isn’t good news for kids who train e.g. indoor sports, but then nothing really stops you to put the ReimaGo Sensor just into a pocket when your child trains indoors. Maybe this is the next line of ReimaGo garments the company will launch - and with the OutDoor just a short four weeks away we probably know more soon! 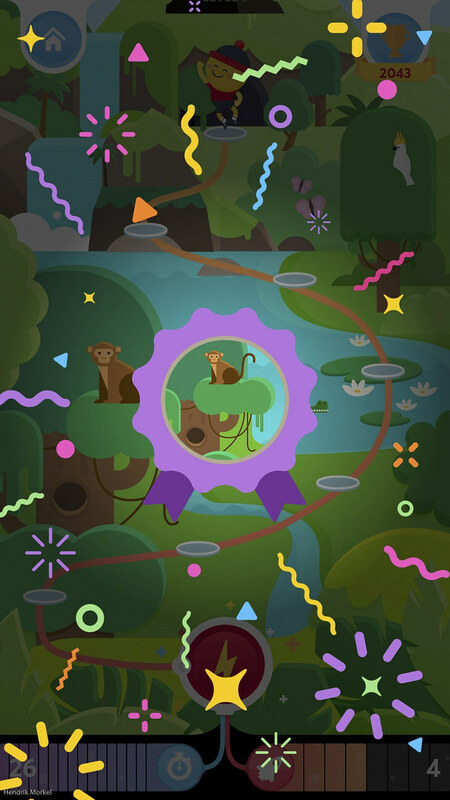 The ReimaGo App turns the tracked data into a “game” that sets challenges and rewards children for their efforts. 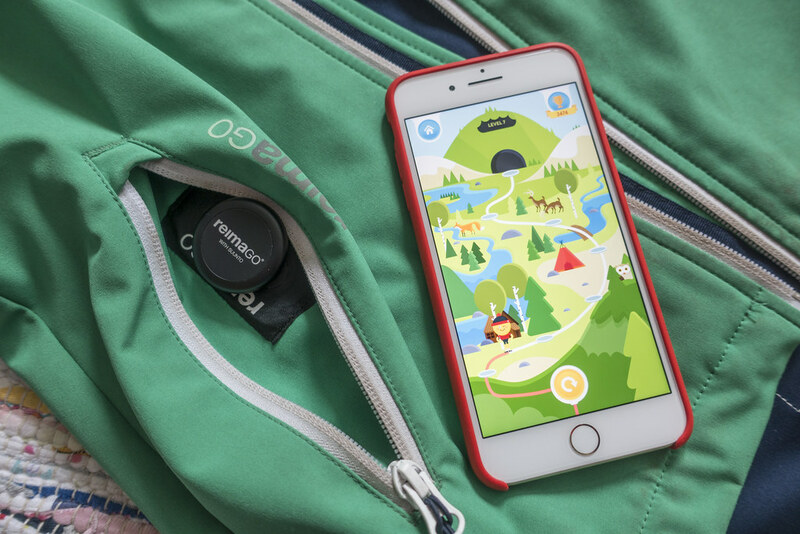 The game is less PokemonGo and more just that the child is collecting through its outdoor activities energy which lets it move its avatar through the various levels. 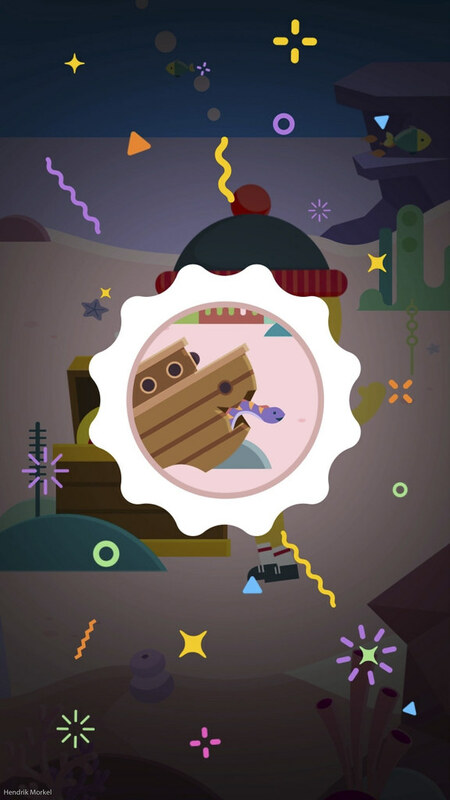 All there is to the game is the pushing of a button to use the collected energy to move forward, and if you finish a level there’s a short animation and you get a digital Award for the finished level. After not even three weeks our son is already in Level 7 and there’s only 15 Levels, so I reckon that some time in June we will be done - unless there’s an update which adds more levels. Besides the Kids side of the ReimaGo App there’s also a parents side. 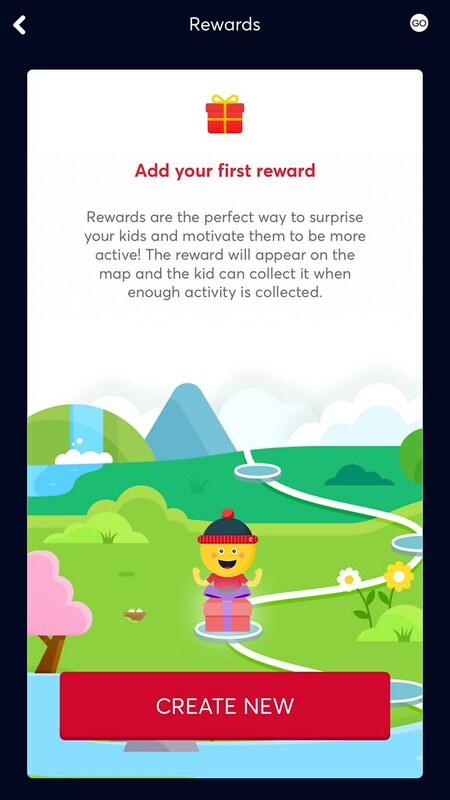 Here you can add rewards for time spent outdoors - like an ice cream after five hours outdoors, or you can take a photo of a reward you create yourself (LEGO Ninjago is very popular here right now and thus makes for a great incentive to play outdoors!). 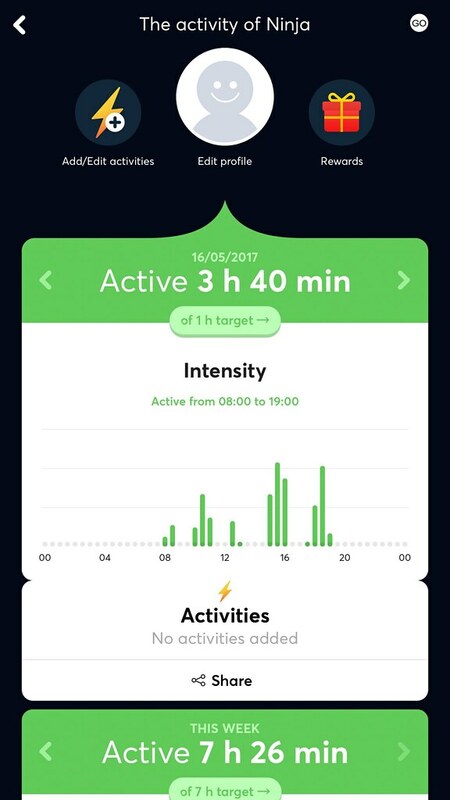 This we find a good way to keep the child interested in the app - though truth be told, our son still loves to check each evening his energy of the day and his eyes go big when he sees how much time he has spent outdoors! At the beginning you set a daily target of outdoor time, and we started out with the recommended 1 hour per day (= 7 hours a week). In his first week our son was triple that outdoors, so now we have raised the time to 90 minutes daily. 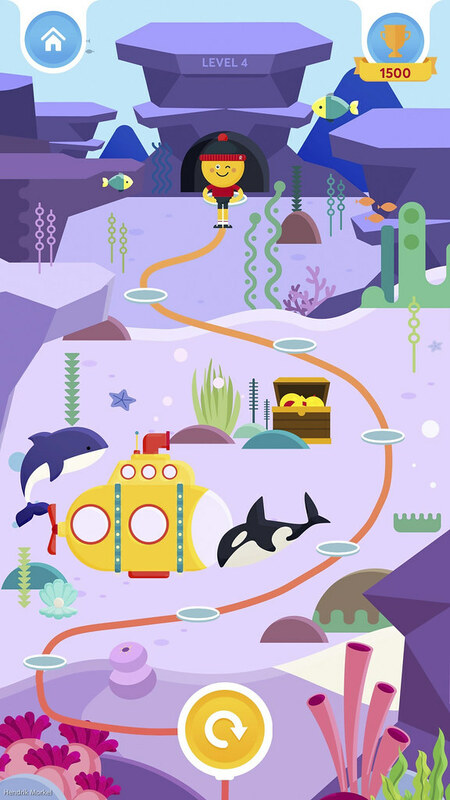 The length of the Levels corresponds to the daily amount set; to keep these times realistic makes for a better experience for the kids, so don’t go offer the top! 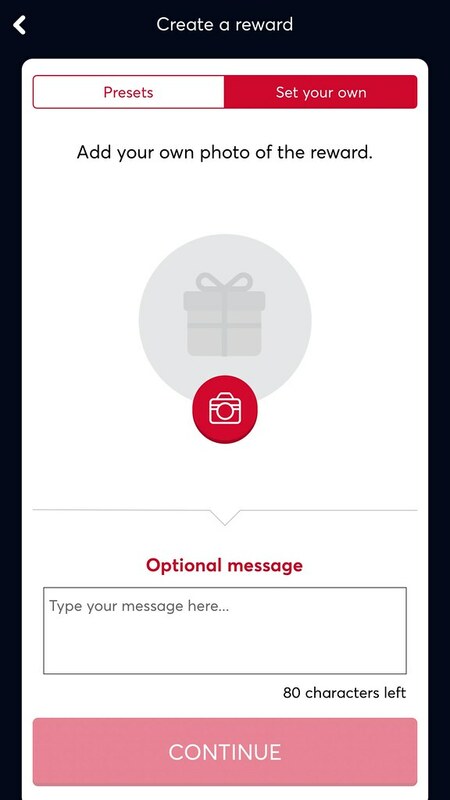 We also added our first reward - going to eat an ice cream - so are looking forward to see his surprise when he gets this reward! We really like the whole ReimaGo experience. The ReimaGo garments - we got a pants and a jacket - are as high-quality as we are used to from Reima, and our son also likes to wear them. Easy to use, easy to clean, good fit and great freedom of movement - in short, a great jacket and pants. 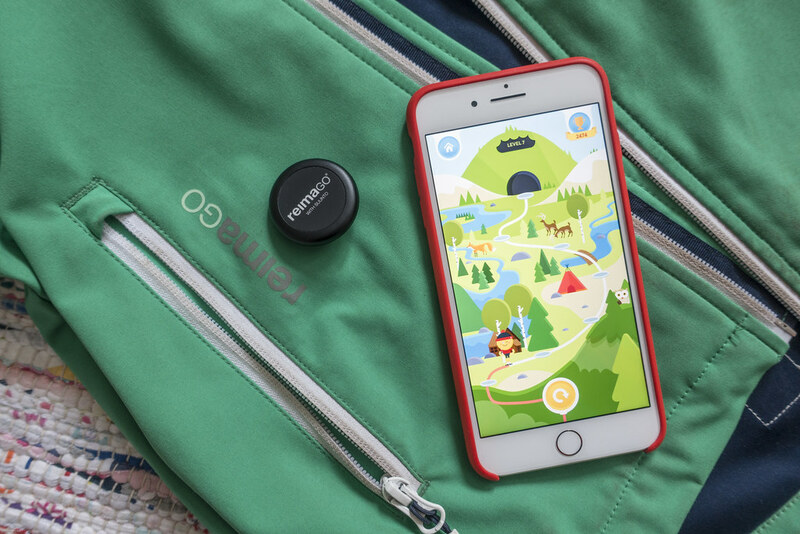 The Sensor and App are easy to set up and use - from adding the child’s account to the app over playing the game to adding rewards - and are well made with a pleasing design for kids and adults alike. 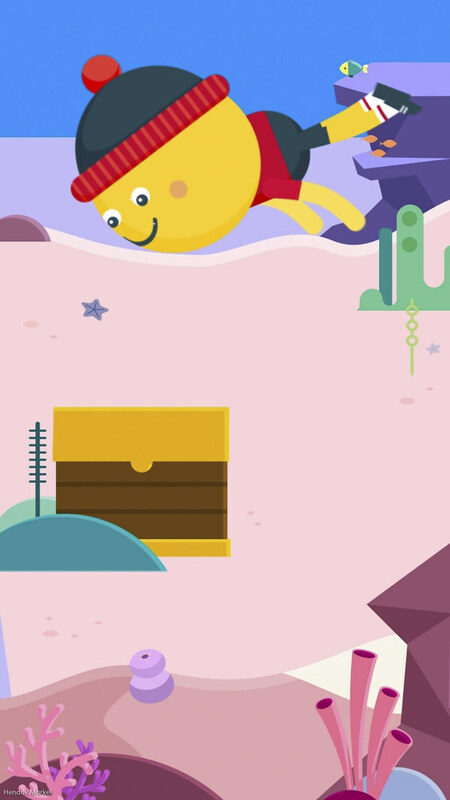 The levels are different enough to keep it exciting, and the best thing obviously is that it really makes our son want to go play outdoors so that he can collect energy. Every evening after dinner we get the sensor, open tha ReimaGo app and then see how active he was today. He then uses his collected energy to move through the level and is might proud when he has finished it - looking forward to the next day! 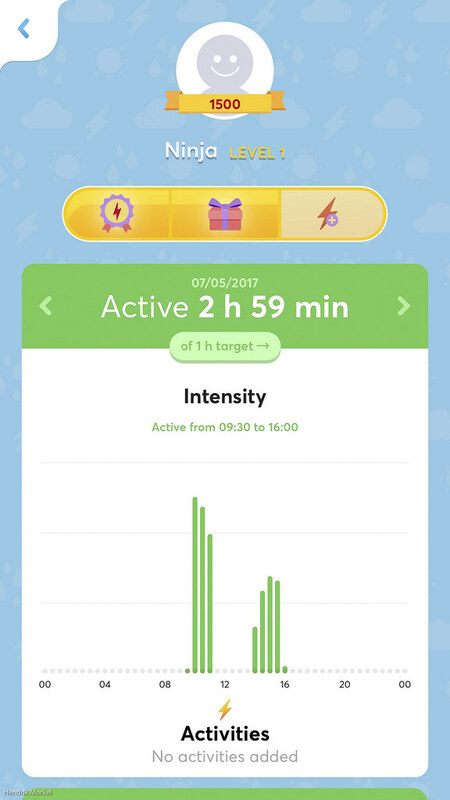 We were sceptical if we needed an activity monitor for our son - we felt he’s plenty outside, plus attaching a sensor to our child already felt a wee bit like trying to control him. But as the Sensor really only tracks his movement and time spent outside this concern was unfounded. The ReimaGo sensor is also more child-friendly than many other fitness trackers for kids on the market as it is easy to use, affordable and durable. 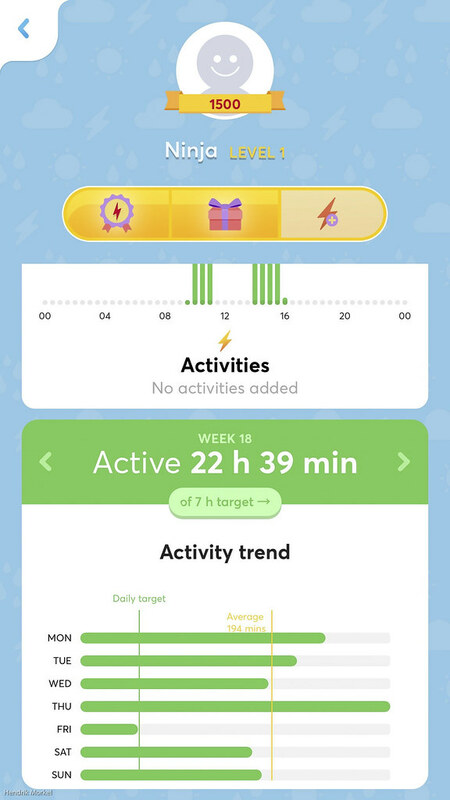 That the sensor is hidden in the jacket or pants also makes it less intrusive than a wristband, and the gamification of the outdoor activity makes the whole go-out-and-play idea very appealing for the small kids, in comparison to a chart of numbers which normal fitness trackers give you. It has allowed us to see how active our child is (on average 2+ hours a day, so well above what the World Health Organization recommends) and encourage him to play outdoors - even if the weather isn’t sunshine and blue sky. You can buy the ReimaGo Sensor and compatible garments like the ReimaGo softshell jacket Hatch and the ReimaGo Singine pants directly from the Reima online shop. Make sure to browse all the ReimaGo garments and make use of their Sensor + Jacket or Sensor + Fleece offers which let you get the sensor for just 10€. Disclaimer: The ReimaGo Sensor, Jacket and Pants have been provided by Reima for review. This did not influence the article as I maintain full editorial control of the content published on this site. There are affiliate links in this article. Read the Transparency Disclaimer for more information on affiliate links & blogger transparency.